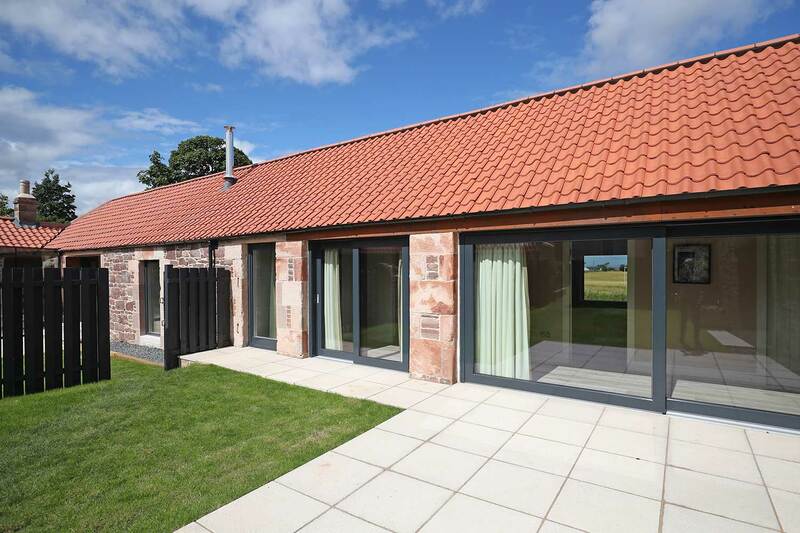 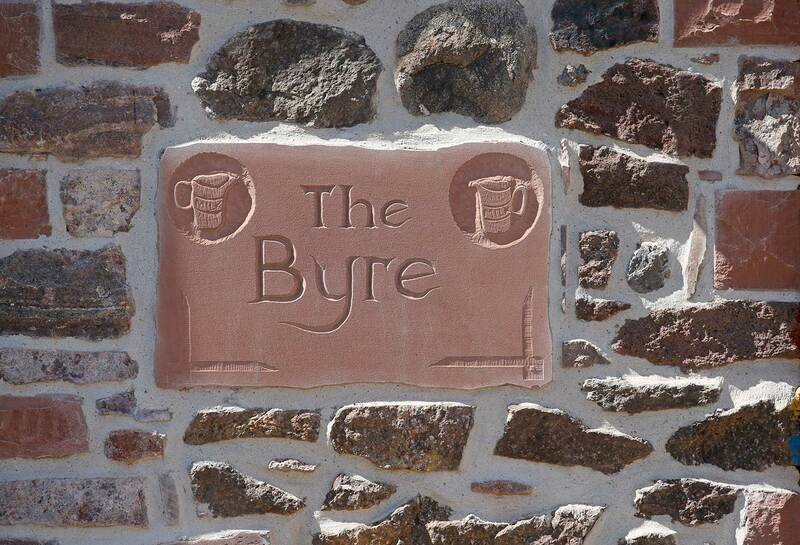 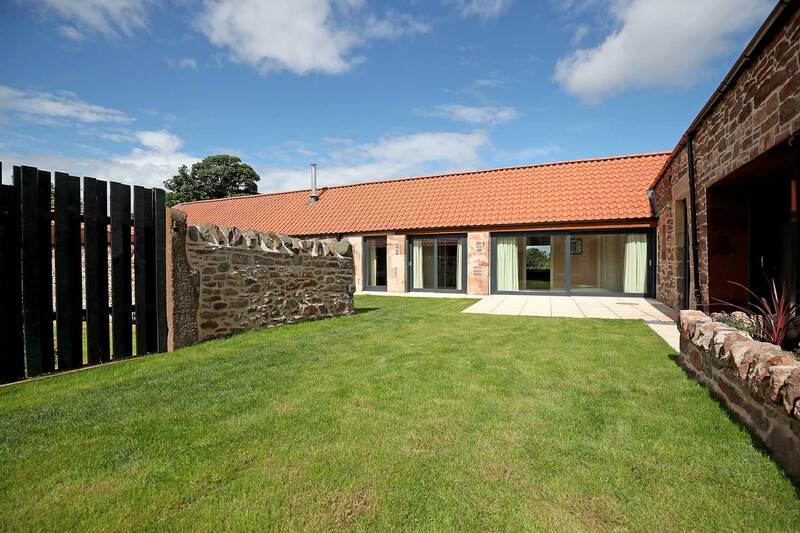 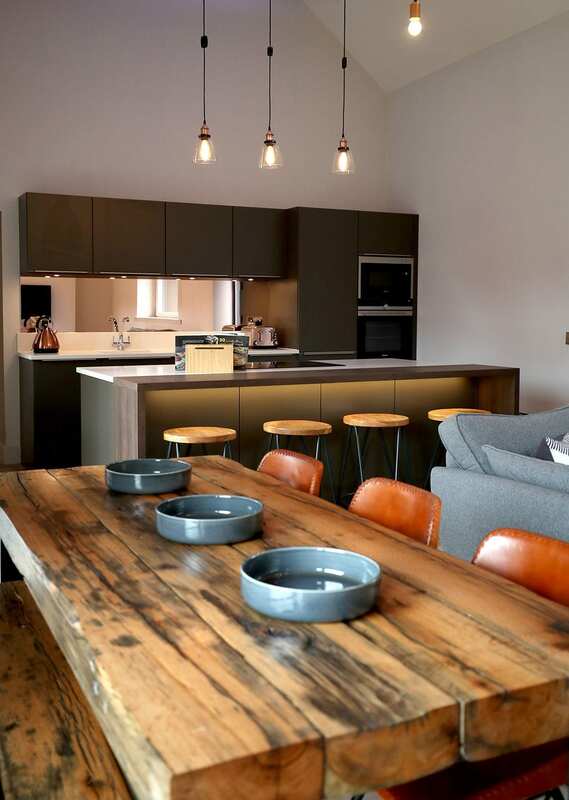 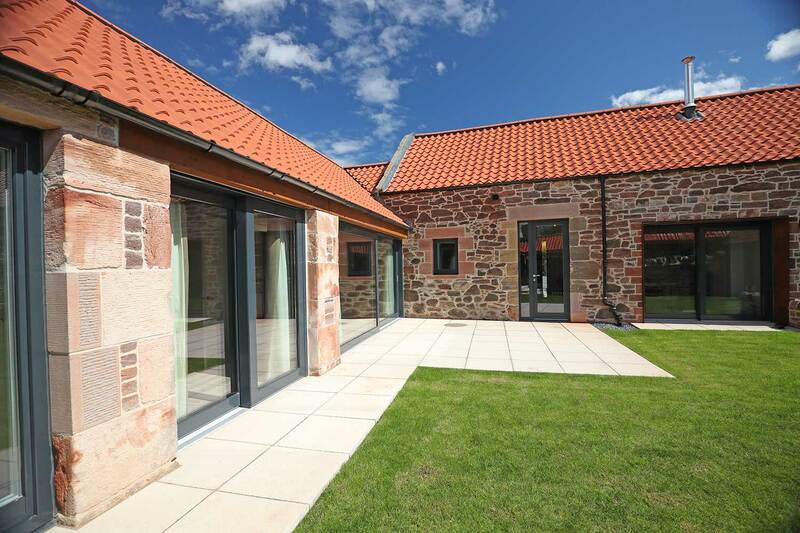 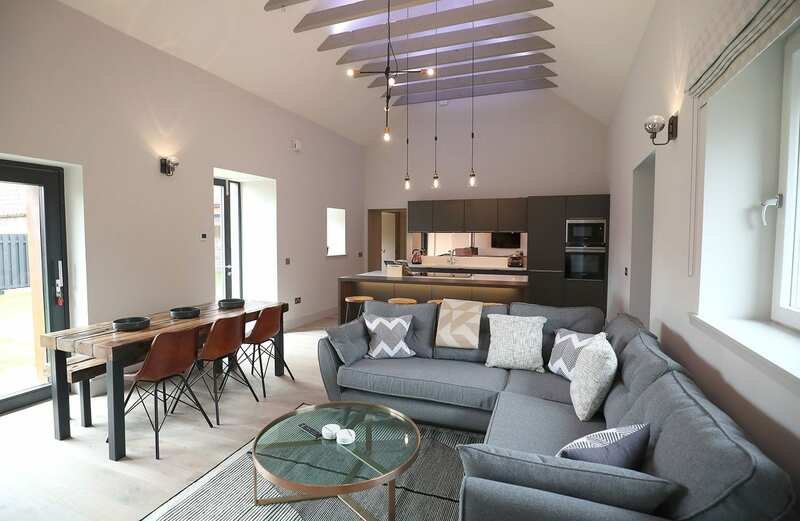 The Byre was once used to accommodate livestock and has now been converted into a fabulous modern accommodation with views across farmland. 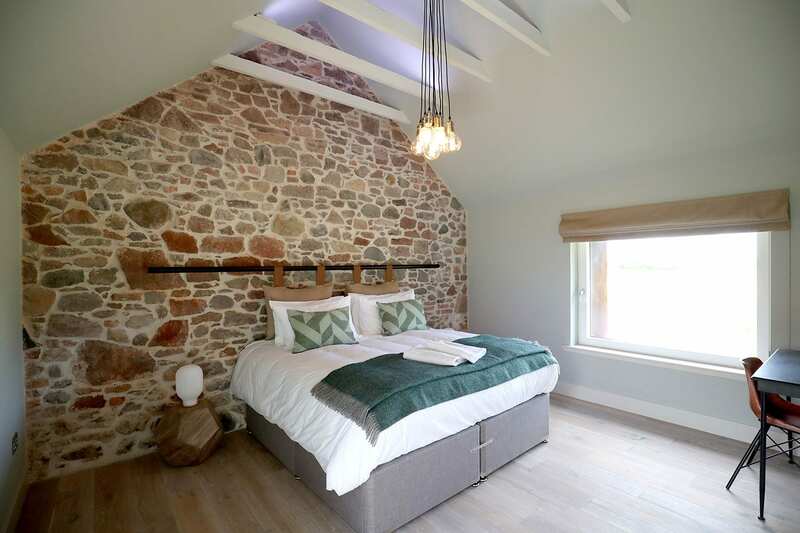 With vaulted ceilings, exposed beams and stone walls all the character of the original grade ‘B’ listed building has been captured. 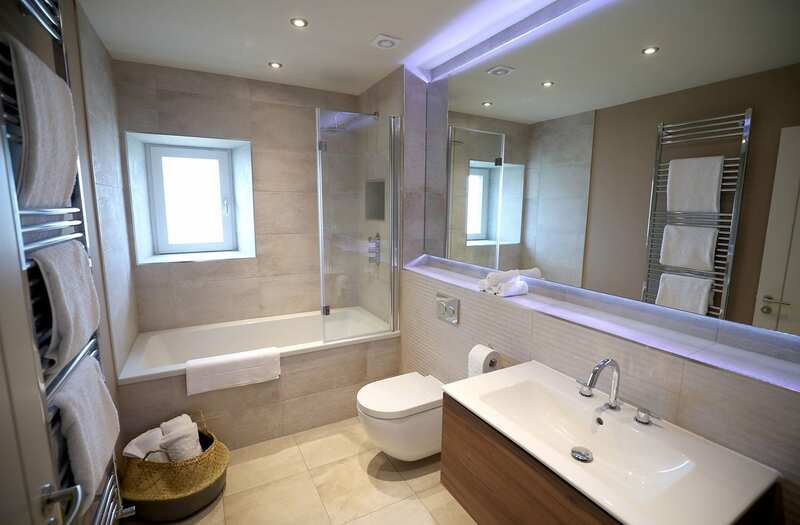 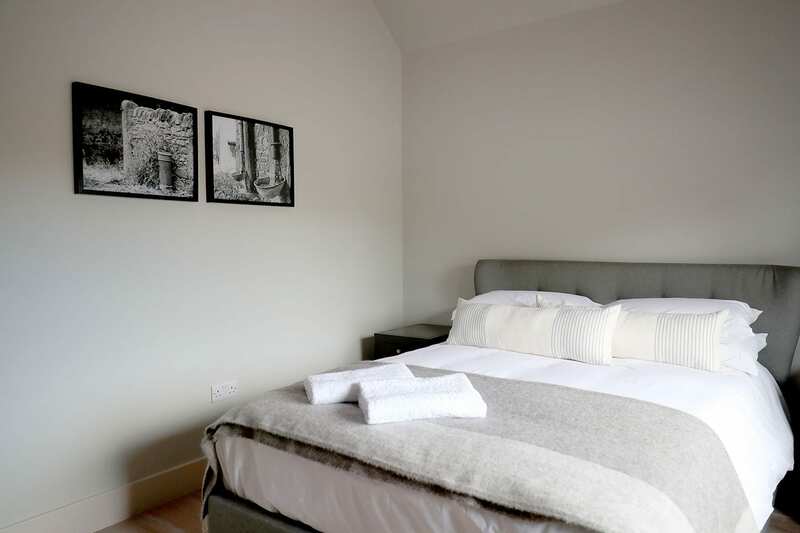 The master bedroom has the option of Super-king or Twin beds, a walk in dressing room and ensuite fitted with Porcelanosa tiles, a walk in waterfall shower and Duravit sanitaryware.